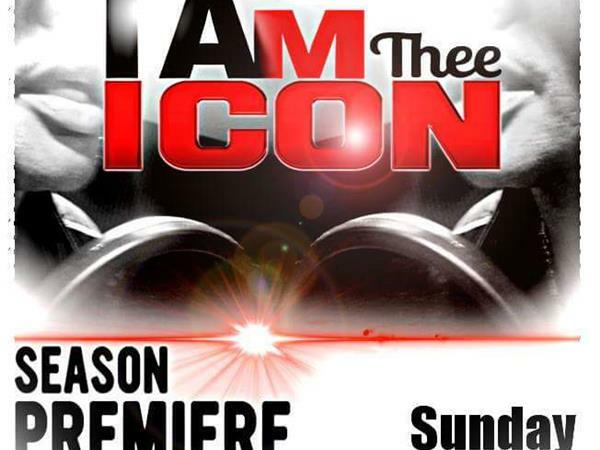 TONIGHT on IAm Thee Icon! Join the Pioneer Icon Dorian Stewart Ebony as he gives you Authentic Ballroom history, answer your questions, give his views on the culture today, and UNLEASH the who is who of Ballroom Class of 2018! Pull up a seat and tread lightly! You know the flava and you most definitely know the taste. If not, its time to Learn it and Learn it WELL! Call in at 515-605-9362 or log on to www.blogtalkradio.com/tensorchops to listen online. Showtime 11pm est/10pm central!